Canadian documentarians honoured their own at the annual Documentary Organization of Canada’s Institute Honours on Thursday night. The DOC event, designed to celebrate the best of work within the homegrown documentary industry, put the spotlight on Chris McDonald, the president of Hot Docs, and filmmaker Alethea Arnaquq-Baril, who most recently helmed Angry Inuk. McDonald, who has served with Hot Docs since 2001, was awarded the Rogers-DOC Luminary Award, while Arnaquq-Baril received the DOC Vanguard Award. 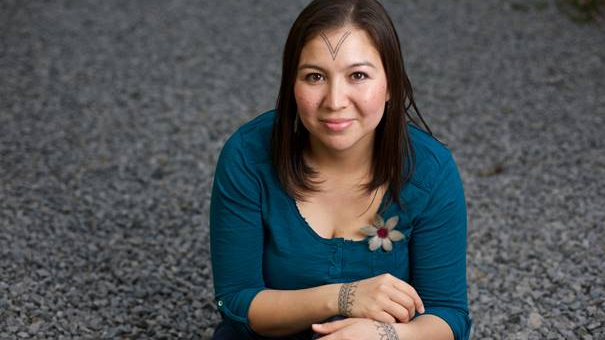 Arnaquq-Baril, who has directed such docs as Tunniit: Retracing the Lines of Inuit Tattoos and Inuit High Kick, runs Unikkaat Studios, where she has worked with some of the foremost documentarians in the country. “The DOC Institute, by providing professional development, invests in the future of documentary and ensures that filmmakers have the support to continue their work. It is all the more important to uphold strong, creative voices, like Alethea, who are poised to lead this genre,” Michael McMahon, co-chair of DOC Toronto, said in a statement. The awards were selected by nominations submitted from the more than 700 members of the DOC. The ceremony was held at the Gladstone Hotel in Toronto, and hosted by actor Peter Keleghan.